It's January 2018, The start of a new year! All the Christmas decorations have been boxed up and put away for another 11 months until the festive period rolls back around. 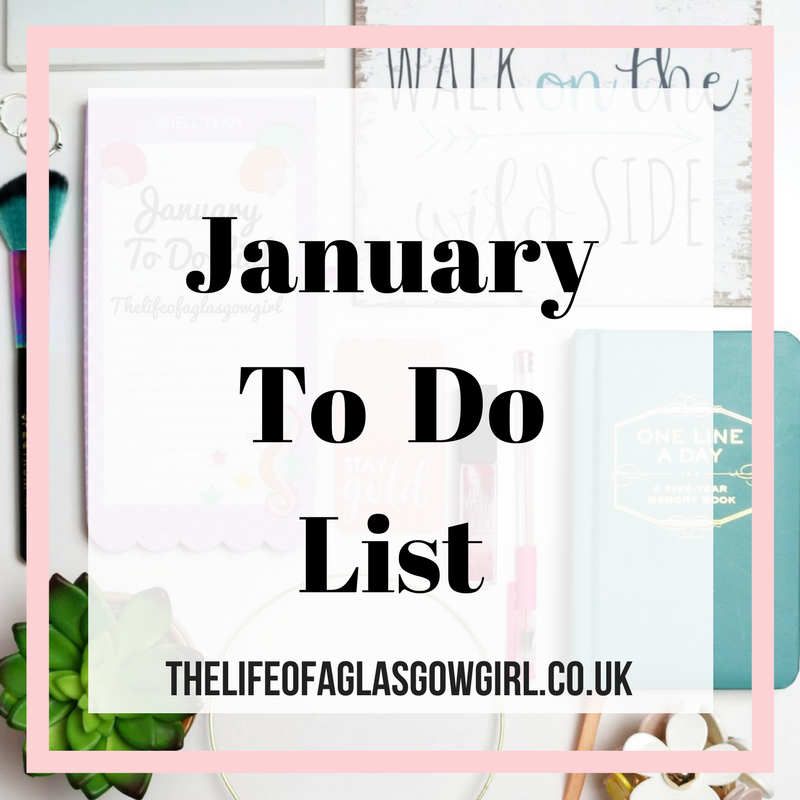 I must admit, the house always feels a little bare when everything has been stripped down but I have some things I want to get to help brighten the place up a bit and chase those January blues away. 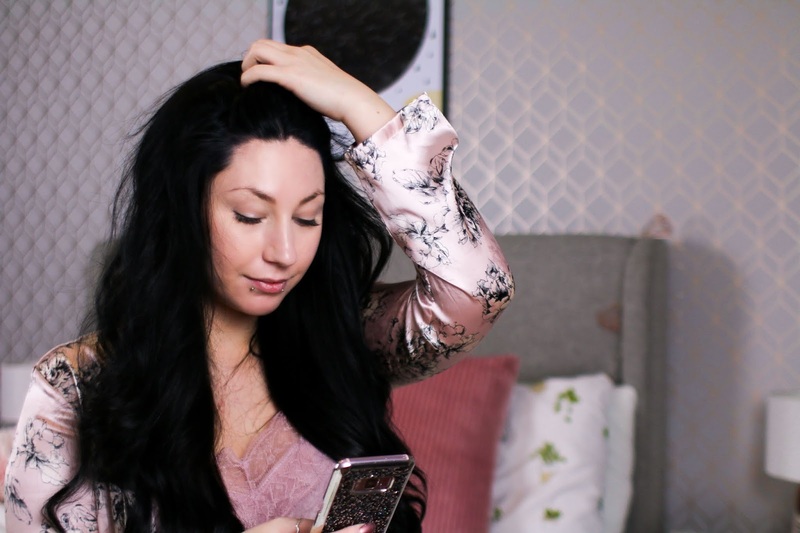 For a few months now I have been making to do lists to help me achieve some small goals and get on top of my organisation so I thought why not share them here on my blog, Make myself a little more accountable. ♥ De-Clutter My Room - I feel like I haven't had a good clear out in so long, my room seems to be getting fuller and fuller by the week so I really need to edit it down, get rid of things I don't need anymore and stop hanging onto that make up from 2 years ago! Yuck! ♥ Back up All My Photos - In 2017 I took an impressive amount of photos by my opinion. Both my laptops are crammed full of them plus I have two full SD cards and a near full one in the camera... so there is A LOT! I need to back these up so I don't loose them, I also have to edit them down as well, there are probably hundreds that don't make sense or serve any purpose. I must get this done. ♥ Create a Blog Prop Box - I have been accumulating blog props for photos over the past few months to help me up my photography game and I have no where to keep them so I should probably go and buy something to keep them all in, they are currently darted about the place and I would much rather have them all in the one place so I can access them easily and see what I have. ♥ Buy Some Flowers - The house is looking a little bare, Some flowers would really brighten the place up and help it look fresh. I want to get some for the living room and my room so that's the next thing I am picking up when I'm in the supermarket. ♥ Watch at least 3 Movies I Have Never Seen Before - I love to watch movies and last year I smashed my goal of watching over 200 movies I had never seen before so this year I want to challenge myself to that again so I am starting lite with January, finding 3 movies I've not seen before. ♥ Buy Some New Bedding - I really need to show my bed some love especially since I have my new Leesa mattress that is an absolute dream. I feel like I just want to change it all up again, out with the old and in with the new. ♥ Go At least One Walk A Week - I really enjoy getting out for walks, it helps clear my head plus I get to take in some nature and have some bonding time with my baby bear. I want to start doing them some more because I haven't been on a proper walk in so long, so going on these once a week would be perfect. And that's my to do list. I wanted to keep it short and sweet to ease myself into the year but I feel these are all things I can achieve and then I won't be dissapointed in myself because I wasn't able to get any of it done. The main one I have to do is de-clutter my room, it just has to happen. I feel the same, I wish it lasted a little longer but I am excited for this new year and what it's going to bring :) I hate backing up photos to be honest haha, always takes forever! Snap for the first 2! Need a big declutter and to start throwing stuff out! And I never back up my photos but I really need to!! 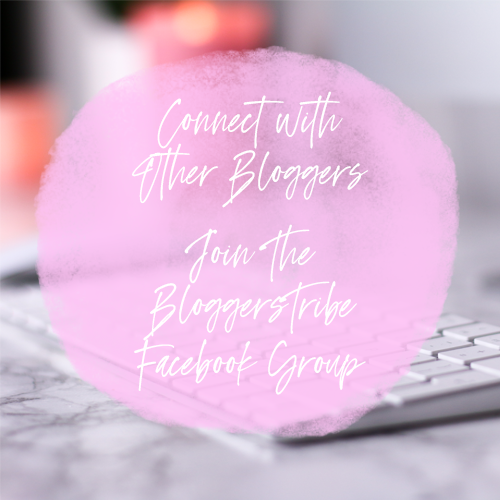 Your blog is beautiful! your blog is stunning. I love the idea of a to do list for the month. Having a blog prop box is definitely so useful! I love having everything in one place! And backing up all my photos is definitely something I also have to do, plus delete all the photos that are useless where you can't see anything etc. I really love it, I have now found one so I am on my way to completing my to do list for sure!! Haha I get that feeling all the time. I normally like to just stay in but recently I have been dying for some fresh air. I really need to de clutter my entire home, there are things in each room that need to go but im so lazy! And also need to back up my photos too! I love how simple and achievable this is. I've opted for more low-key, realistic goals for January as well and I'm already well on my way to completing a few of them! I love having a big room de-clutter just before the new year and I also back up all my photos and have a sort-out of my laptop as well! I might try the movie goal as well - I lose patience with movies SO much and I literally cannot watch a film on my own but I'm gonna try really hard to attempt that! Thank you. I really like setting more attainable goals, I feel more accomplished when I get them done rather than feeling down on myself. De-cluttering is always great for the start of the year, love doing it. I really need to make one of these as well! I've never used a blogger pop box, I feel like I should be now! I love the idea of one, just keeps everything in one place which I like. Sounds like some solid goals!! I too need to get new bed sheets 😂! Thank you so much :) I really can't wait to get new bed sheets! Love getting them. I love this post! Creating a blog prop box is such a fab idea, my stuff is just thrown all around my room haha! I'm also desperately in need of doing a big clear out in my room! Thank you for commenting :) They are so handy aren't they?! helps keep things nice and tidy. Thank you :) Walk's are such a fab thing for de-stressing and helping you clear your mind. Hi, fab goals I like the idea of going for a walk, we are trying this at work, I like the idea of a blog prop box. It's always major depressing taking down the decorations I find! Feels like something is missing haha. I also really want to start watching move movies I've never seen, I find myself in so many situations where people are talking about 'cult classics' and I don't know a thing about them! I need to change that... The blogger prop box is a great idea too! You've inspired me there! I honestly love taking them down haha it feels empty but nice and fresh for a new start. I am all about movies right now, so glad I smashed last years goal, can't wait to get watching more! I really wanted to get stuff written down that I knew I would achieve and would help me feel better as well about getting stuff done. You have some really amazing tips here! I love the idea of a blog prop box, seems sensible considering what you will be using for photographs and whatnot! Also, the movie idea is great, too! I'm a fusspot when it comes to genres so would be great to broaden my horizons! Thank you so much :) A blog prop box has been on my list for what feels like forever. I started my year with de-cluttering my room. I'd love to make a blog prop box, it seems like it would come in handy! Thank you so much for your comment :) A de-clutter is always needed! Enjoyed reading your blog post. Decluttering is certainly on my list of things to do & is much needed. 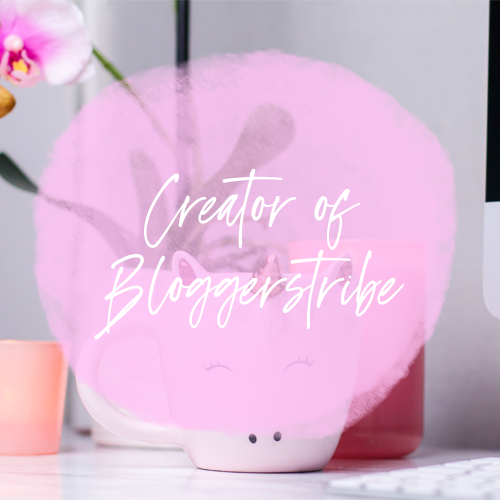 Hope 2018 is a great year for you & your blog. Oooo new pillows are fab! I always love getting stuff for my bed. Thank you so much. Thank you so much for your comment :) I love adding fresh flowers in, they look so pretty and help it look fresh. I do like getting new bedding, and after this de-clutter I am sure it will look nice and fresh. Great list Jordanne! Fresh flowers can really change the look and feel of a room! Plus, they always make me feel better...happier and like I'm an adult! I am also looking for a blog prop storage box of some description- I don’t have many but my collection is growing and is cluttering my dining room at the moment! Love the idea of watching new movies and 200 movies is a crazy amount ! I wish I had time to endulge in more movie time myself ! Thank you so much for your comment :) I think a blog prop box is always a good idea to invest in for sure! I love walking, especially with my dog - one of the things i'll miss most about returning to university! I will definitely still make an effort to get out though, as it really helps me with mindfulness and being in the present moment/ taking a break from work. Recently i've started to listen to podcasts on walks - Hey It's Ok is my favourite - and that helps me focus less on the cold weather! Walk's are always so good. I love the freedom and clarity I get from them for sure. Thank you so much for your comment. I love these goals, I'm on the look out for some new bedding atm but can't find any! Also, the photography is beautiful! I found some lovely ones in ASDA! I can't wait to get them. Thank you for commenting. Haha I'm the same, it's high time I actually sort one out to help make it easier. What movies have you got on your list so far? Thank you :) I really thought it would make me more accountable for things and I feel it has. Thank you so much :) That's why I want one for sure, keeping it altogether. I really need to declutter too, I'm sure I have lots of things I don't use or need anymore. Creating a Blog Prop Box is such a good idea! I think all bloggers should do this. Thank you so much for commenting :) a blog prop box is so fab, I have seen so many about in blog posts and I love them. I like how simple and realistic your January to do is. I hope you post and update in February. Good luck! Creating a 'Blog Prop' box is on my to-do list too haha. Definitely update us in Feb! Thank you for commenting :) Walks are always a good one to put on a list, helps to clear the mind. Love reading to do and goals posts, thanks for sharing! I love the simplicity of your Jan goals. You've inspired me! Oh God I definitely need a box for my blog props too! At least for my colored papers, and other random things I get at an art store, I have trays where I store my jewelry and also use as blog props! These are good goals. I do agree with you on the walks, it can feel so refreshing to work out, and take a walk. Thank you for your comment :) I do enjoy walks, perfect for staying clear headed. I saw on your Instagram story that you've already been making great progress with your January to-do list, well done you! Decluttering is something that I've actually been doing this morning, I have gone through my wardrobe and removed anything that I just haven't worn in the last 6 months, and put it all in a bag ready to donate to the charity shop! I also really love buying bedding, I have found that Primark's bedding is actually really good quality and they have so many cute designs that you just can't go wrong! Going for walks really helps me clear my head too, so I hope you're able to stick to this resolution! Same, I really wanted more time from it, it's back to college I go tomorrow and I want another month off haha Thank you so much for your comment. Thank you so much for your comment 💖 I agree, I miss Christmas but it's nice to have a fresh feel around the place. New bedding always feels so nice, can't wait to get some! I have to agree, the house always looks bare when all the decorations come down. Loving your to do list, makes me realise I need to get started on my own. Hope you manage to do them all. Great, inspiration tips - I always feel so much calmer and happier when my living space is decluttered! Thanks for the reminder about my photos - really need to back mine up, too. I worry so much about something happening to them, so need to get on to that! Thank you for commenting :) Same, it gives me a sense of calm when it's all done and looking fresh. I loved this list. I've been decluttering too, I think January is the month for it. You've inspired me to do a bit more. Thank you for commenting Laura :) January definietly is the month for De-Cluttering! It always makes me feel fresh and productive. I hope you smash your to-do list. I need to declutter my room too! Thank you Stella :) I only have a few things left to achieve now! I could do with doing a January declutter and you've reminded me to backup the photos on my phone. I also need to start watching more films. Hubby is trying to get me to watch Star Wars which I've never seen. Maybe that's a good place to start! 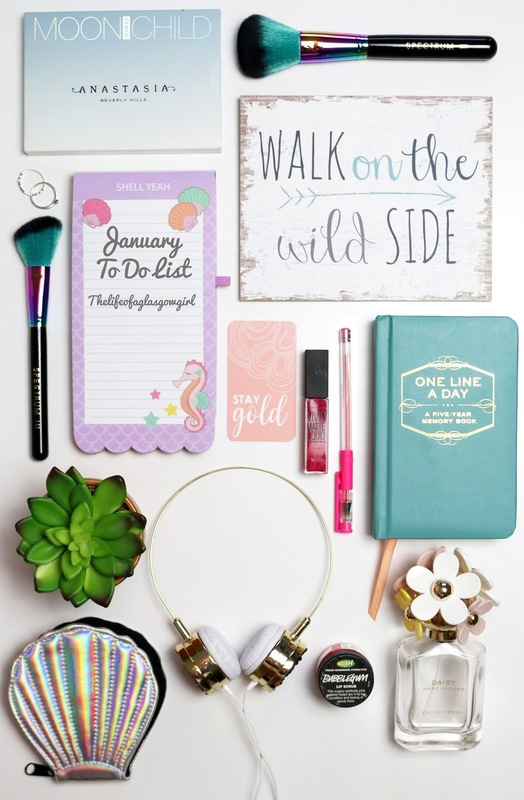 I love how realistic and simple your to-do list is and they are all achievable! I hope to spend more time with family in January, December was crazy because I was so busy with work. Great to do list here lovely! I wish you all the best to achieve it all, I even think some of these are on my list. This does remind me that I need to sort out all my photos, I have soo many and I need to have them all in one place! Currently I've got loads on my phone and they need to be removed by May when I upgrade my phone. Also, a blogger prop box is SUCH a good idea! I think I need to do something like this as I'm always forgetting where I put my props, I need them to all be in one place. That would be great! Awesome to-do list. I need to start collecting blog props this month as I want to up my game on photography more. Good luck with you to-do I'm sure you're going to get everything done you want.